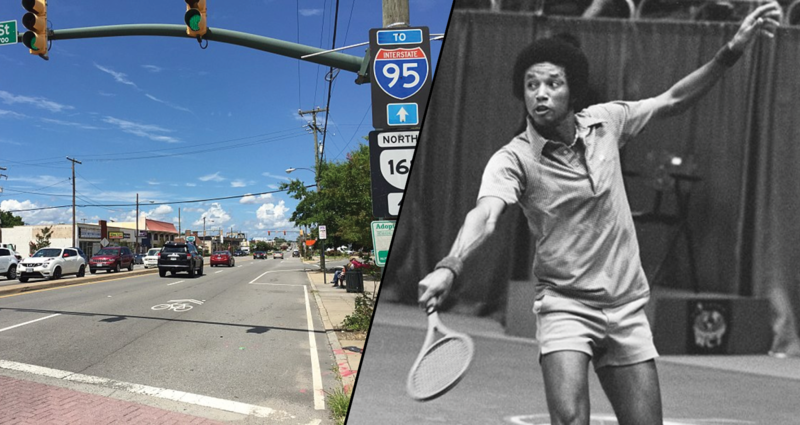 RICHMOND, Va. — Explaining that the neverending debate regarding Confederate statues has become very draining, Richmond City Council members are hopeful that renaming Boulevard to Arthur Ashe Boulevard will make people forget about Monument Avenue for at least a week, officials confirmed Wednesday. “We receive letters, emails, phone calls — you name it — everyday regarding the Confederate statues on Monument Avenue,” Councilwoman Marcia Doyle explained, adding that while they acknowledge Monument Avenue is an important issue, the city council has many other pressing concerns to deal with, such as approving the $1.4 billion plan for a new coliseum or creating a scooter ride-share program. Shortly after voting on the name change, the council members also voted to give themselves a pat on the back and then took a scooter tour of the newly renamed street. Sources later confirmed that they returned to their offices the following day to find two dozen emails explaining the importance of Confederate heritage in Richmond waiting to be opened. If we sell enough t-shirts available in our online shop, maybe we’ll have a street of our own one day.